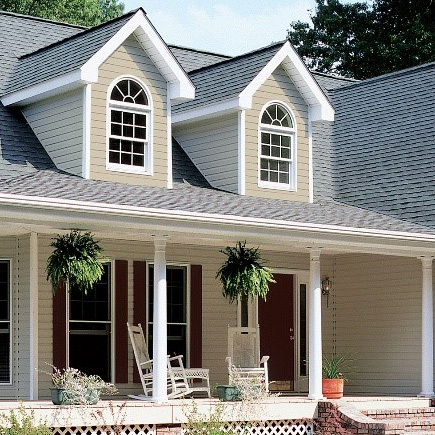 CertainTeed LEVELLINE® Flexible Corner Trim outperform at every angle. Levelline Flex is a corner bead that features a polymer core with a built-in flexible hinge that flexes to any inside or outside corner angle. Levelline Flex is perfect for cathedral ceilings, inside and outside corners, bay windows and archways because it easily adjusts to all angles, eliminating pre-measuring and pre-creasing, saving valuable installation time. 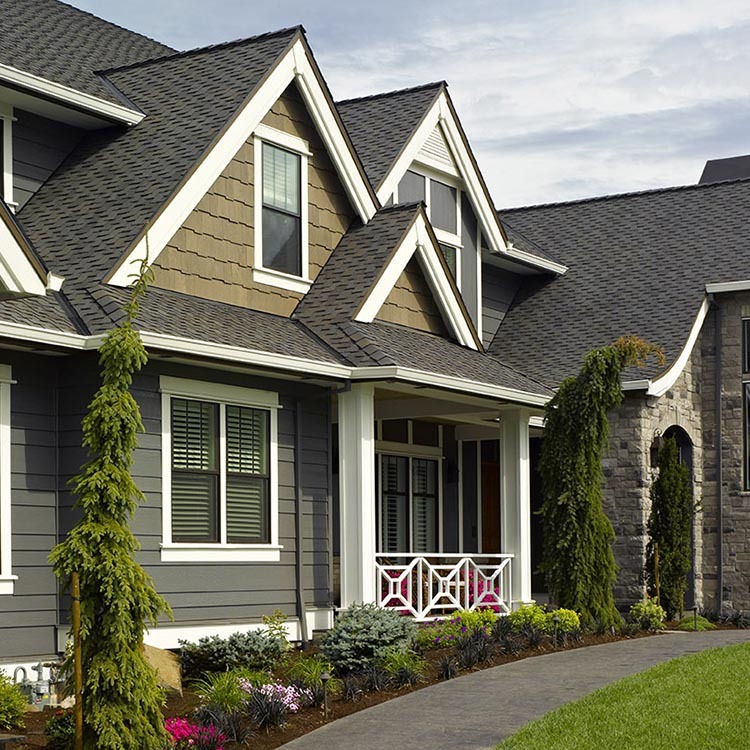 Levelline is a corner bead that features a polymer core with a built-in flexible hinge that flexes to any inside or outside corner angle for crisp, straight lines. Storage: Protect from excess moisture. Do not stack material more than 2 pallets high. Rotate stock. For complete Technical Information, please see the Product Data and Submittal Sheets. Apply all-purpose joint compound to corner. press LEVELLINE trim into position and straighten. 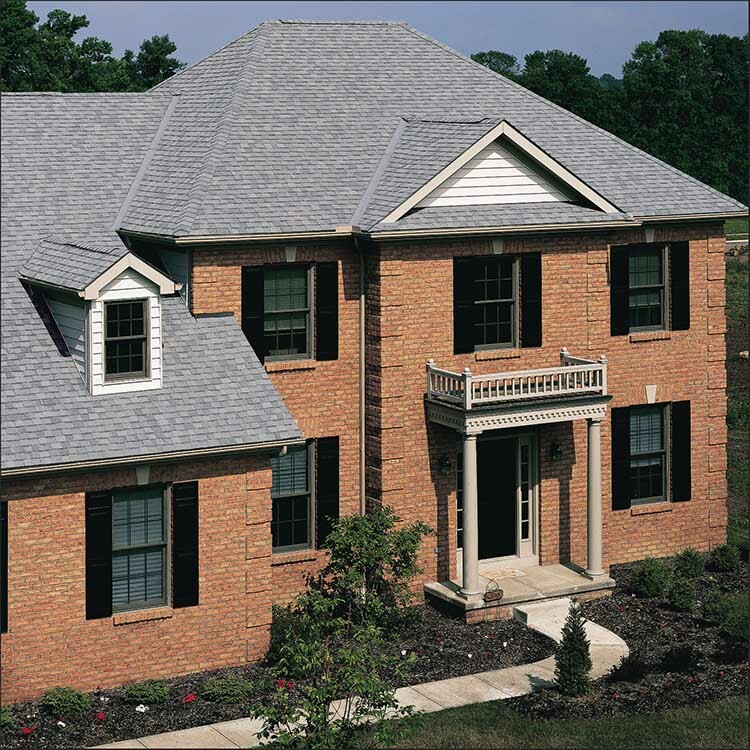 For complete installation details, please see the Installation Guide or Install Like the Pros.